Which Capricorn actor are you? January is the month of Capricorn- the tenth sign in the Zodiac calendar and is represented by the strong male goat with a fishtail. The natives of this sign are born under the influence of the ruling planet Saturn and reflect the feisty but stable persona of the powerful planet. Being an earth sign, Capricorn displays grounded personality traits. They are responsible, disciplined, great managers, and also exercise immense self-control. 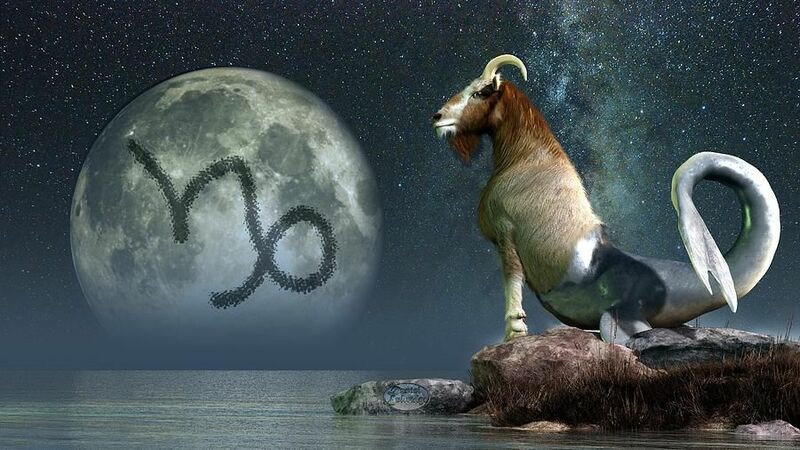 The steadiness of the goat of this zodiac represents time and tradition. That is why you will see most Capricorns are often serious and realistic individuals. Capricorn natives are planned and take calculated steps in life and being realists, they make the most out of the material world. These natives value their families, art, culture, and craftsmanship. 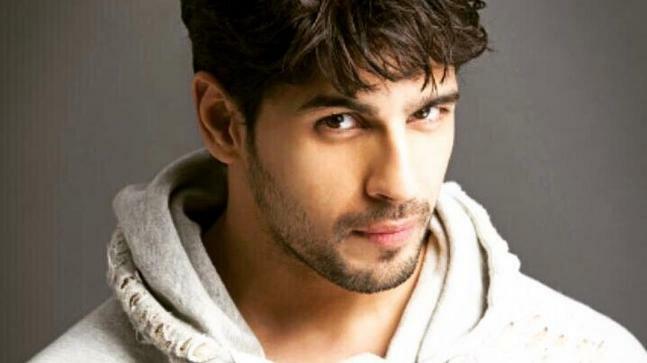 This is one of the reasons why we have many celebrated and famous personalities in Bollywood who are Capricorns and reflect the best of the zodiac’s attributes! Bold, beautiful, and a powerful personality, Vidya leads the year with her birthday. Her artistic qualities combined with her grounded nature makes her one of the most respected and admired actors of our times. An icon in herself, Deepika is known to hold a lot of value for her family. On her professional front, she is commended for her focus and discipline and succeeding at her endeavours. Yet another bold and beautiful personality of B-town, Bipasha is very much a family person and pays a lot of attention to her personal life, while balancing her professional role with equal dedication. 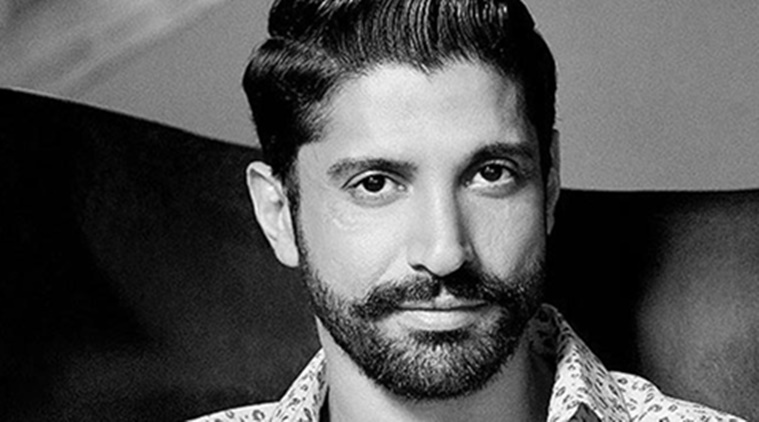 Creative, composed, and grounded, Farhan Akhtar is not only a director but an immensely talented and multifaceted individual. 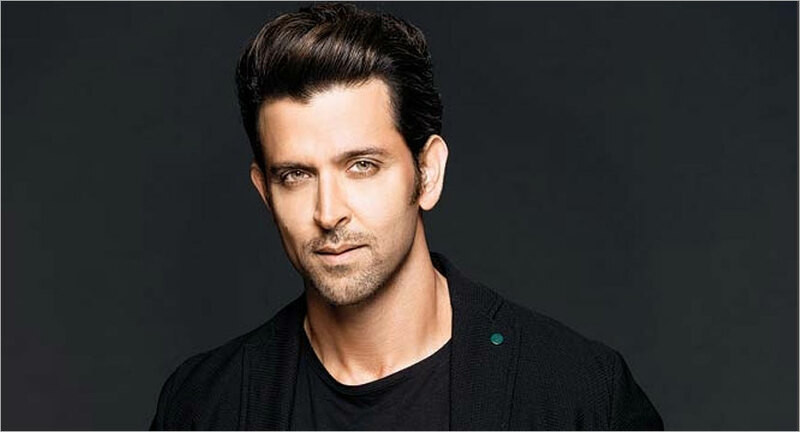 Grounded, artistic, and versatile, Hrithik has ruled the screen with his unique personality. A family person at heart, he is popular for his disciplined attitude and hard-working nature. One of the recent entrants to the industry, Siddharth has proven himself to be steady and tread slow along his professional path. Charming yet strong, he portrays the key attributes of a true Capricorn. So, which January-born actor do you relate to the most?